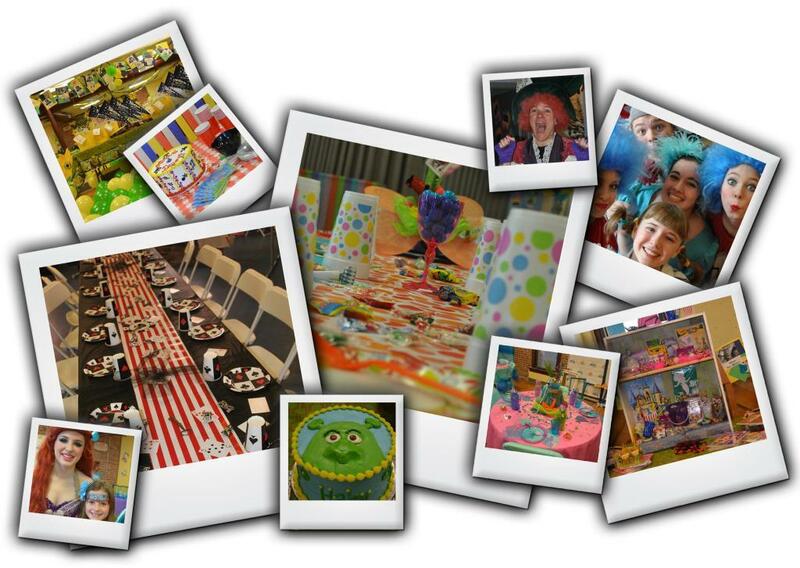 Our Education Department invites you to let us plan your next birthday bash for a unique, theatrical experience at the Landers Theatre! A party host from SLT who will take care of EVERYTHING! An incredible memory for any young child! 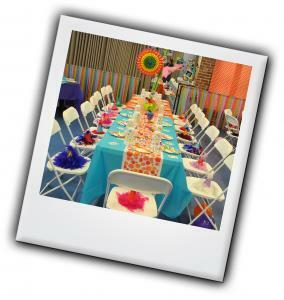 Production-themed Birthday Parties cost $250.00 for up to 16 children. Tickets to the corresponding production are available at a highly discounted special “birthday party” rate! please call SLT Education Director, Lorianne Dunn at (417) 413-2287 x110 or lorianned@springfieldlittletheatre.org.